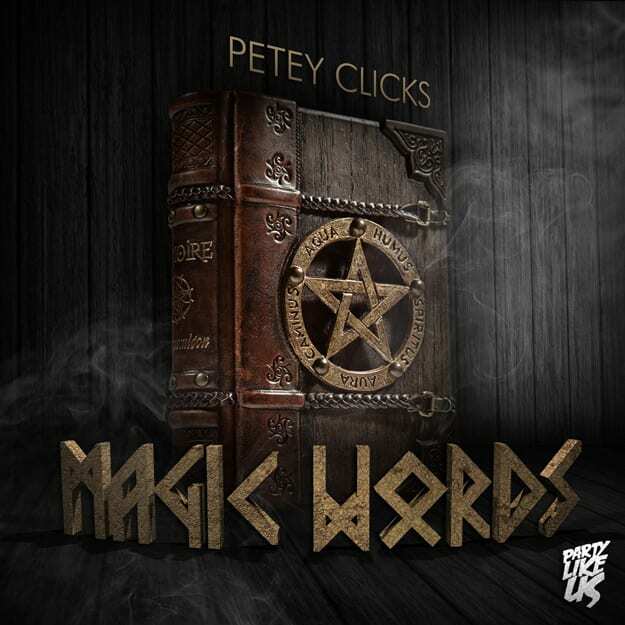 Last week, Petey Clicks finally spoke on his recent crop of solo material; if you&apos;ve been noticing, he&apos;s dropped his first EP, Creature, back in October via Party Like Us, and he returns to the imprint for his latest, Magic Words. As he told THUMP, you should be able to immediately tell that his solo sound is waaaaaay outside of the trap wave, as he&apos;s delved deeper into the house sound than ever before. His vibe fits into that "night bass" sound that we&apos;ve seen PLU&apos;s AC Slater on over the last year, although it&apos;s (obviously) Petey&apos;s signature flavor in effect. "Magic Words" comes correct, giving you a UKG-homage that works just as well today as it would&apos;ve years back. Already a favorite of Nick Catchdubs, DJ Craze, Astronomar, and Kastle, this one is toing to keep it trucking.